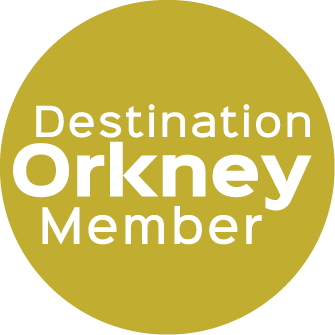 About Orkney provides tours of Orkney for up to 8 people in a roomy Ford Tourneo that provides great views of our lovely scenery. Orkney is bigger on the inside and a local guide will help you make the most of every minute. Tours can concentrate on our world famous archaeology or can leave the usual tourist track to explore the lanes of Stromness, visit craft workshops or admire the cliff scenery. Tours are designed around what you want to do. I grew up on a small farm just across the loch from the Ring of Brodgar, listening to family stories about life in Orkney over the last hundred years. My family is well known for its interest in family history and I do research now. If you have a family connection with the islands, I should be able to help you find out more and to visit places important to the family. Tours can be one very full day or can stretch over a few days and include visits to other islands, such as Hoy.